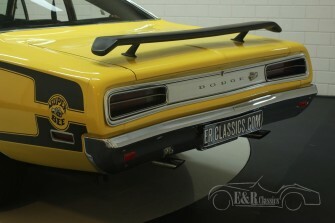 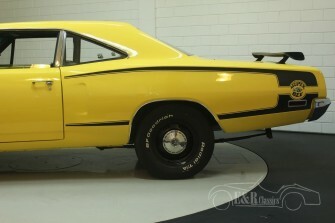 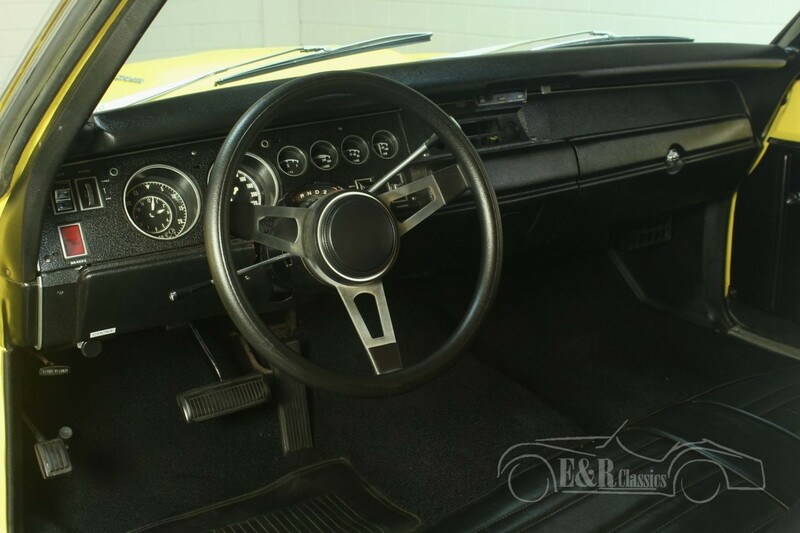 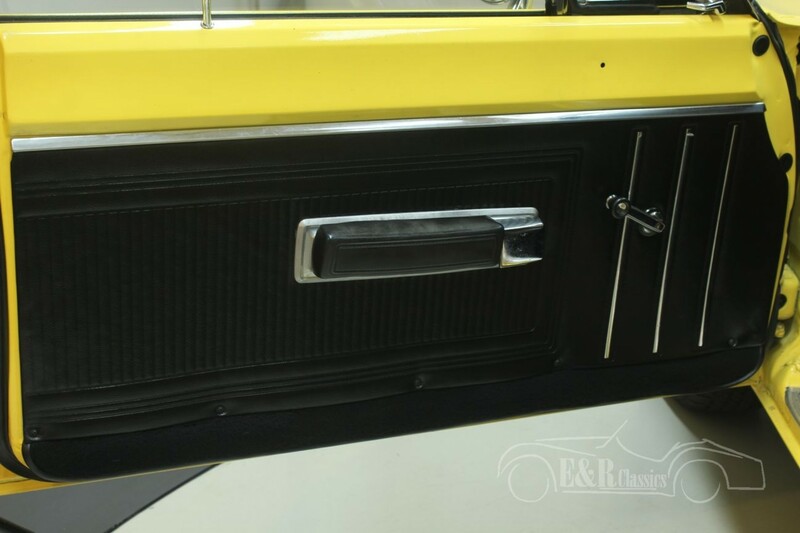 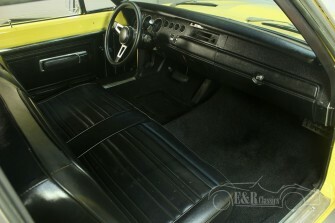 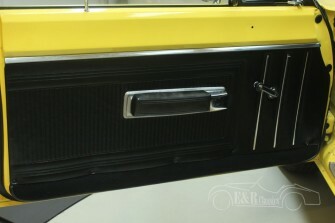 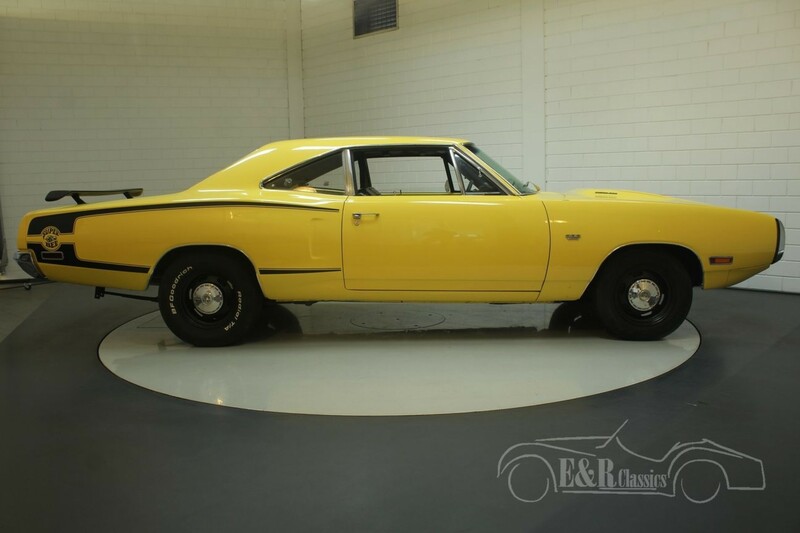 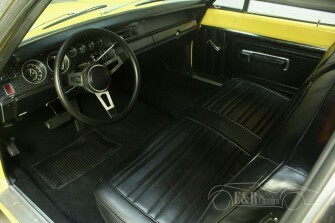 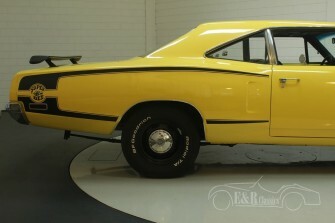 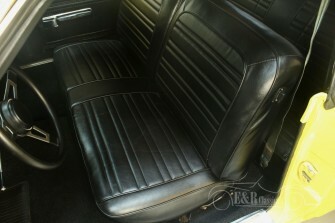 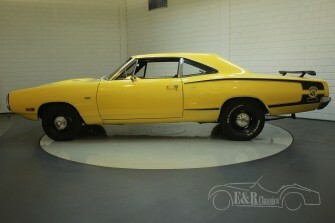 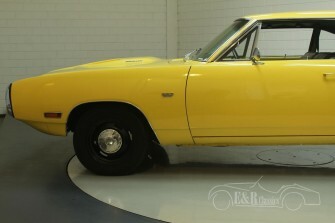 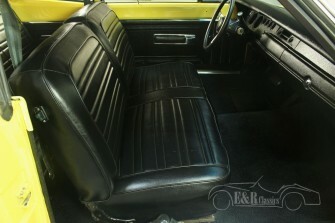 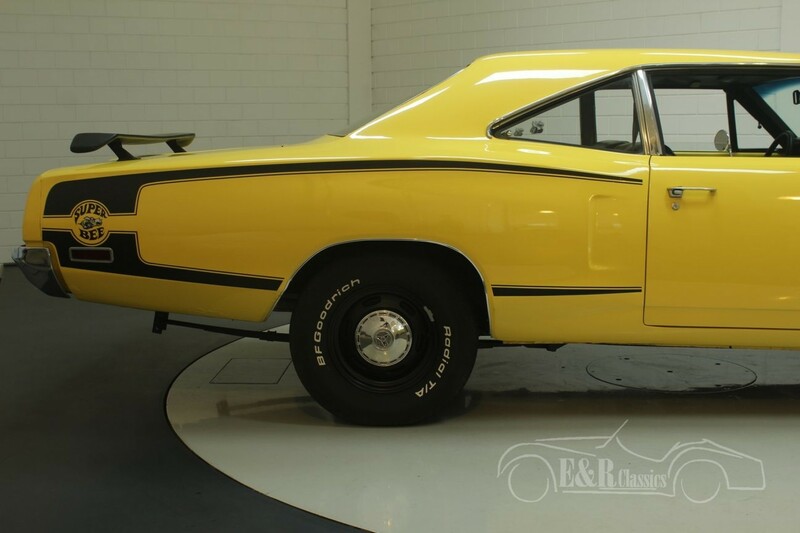 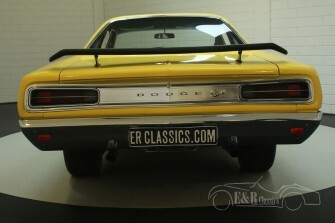 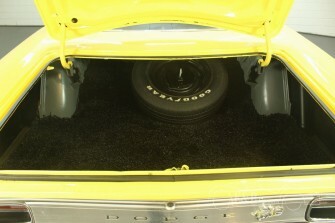 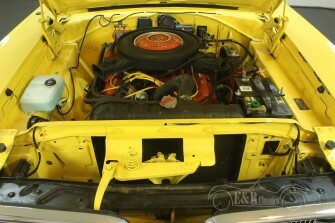 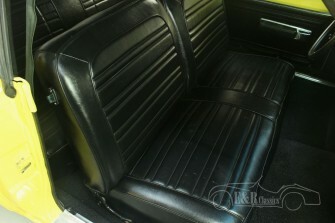 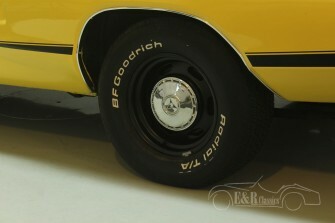 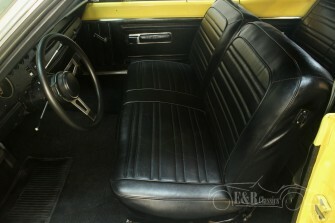 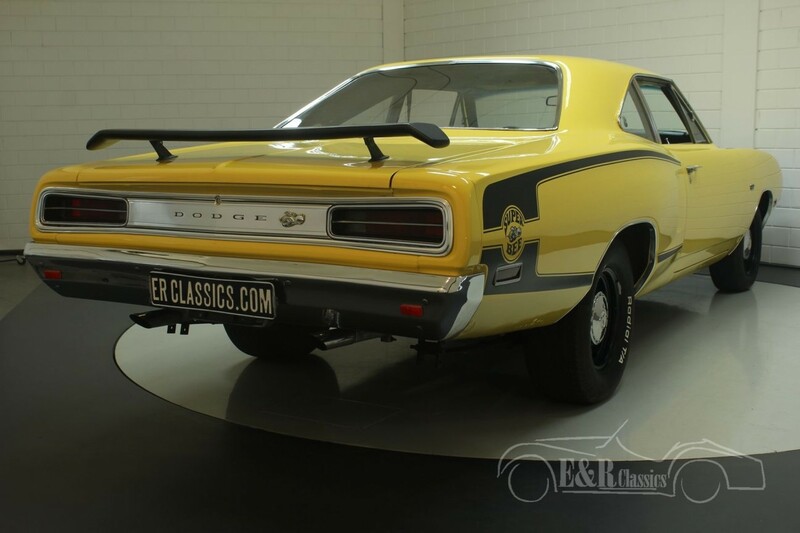 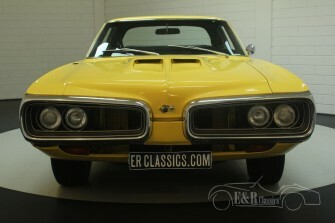 This Dodge Coronet Super Bee was new delivered in 1970. 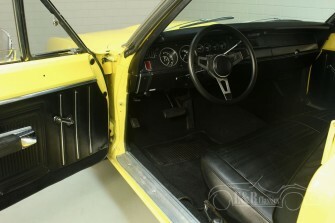 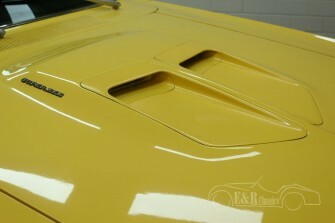 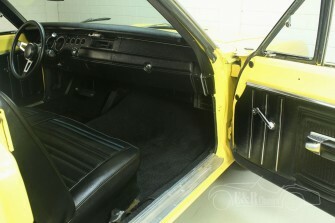 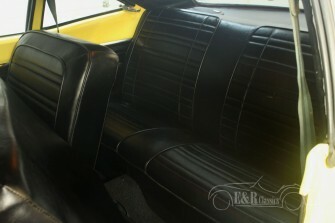 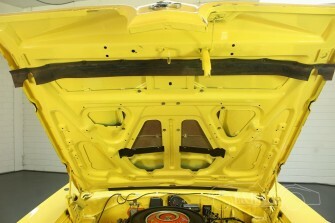 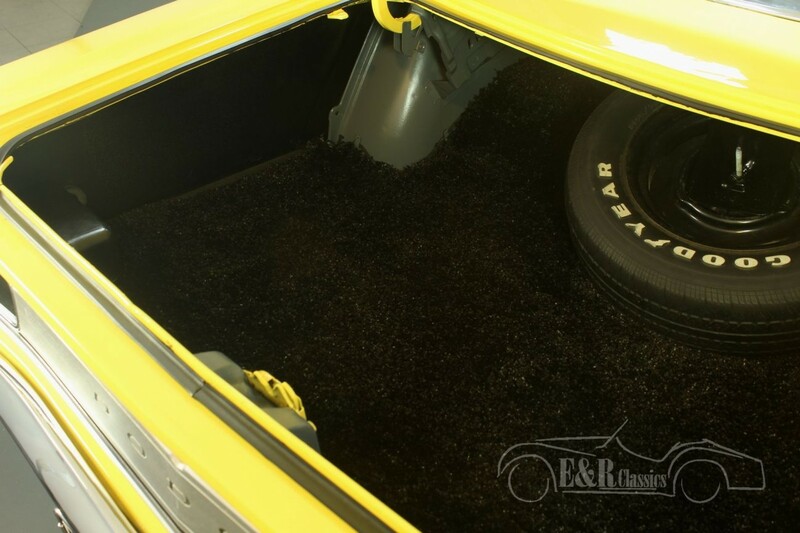 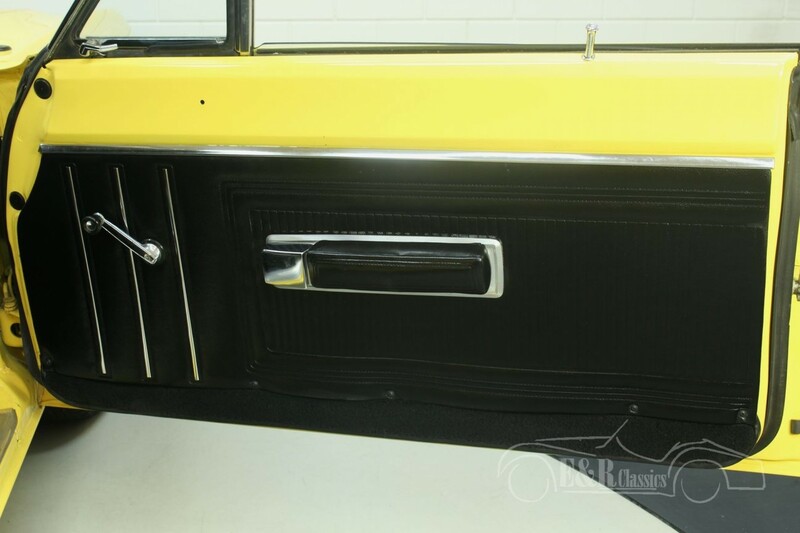 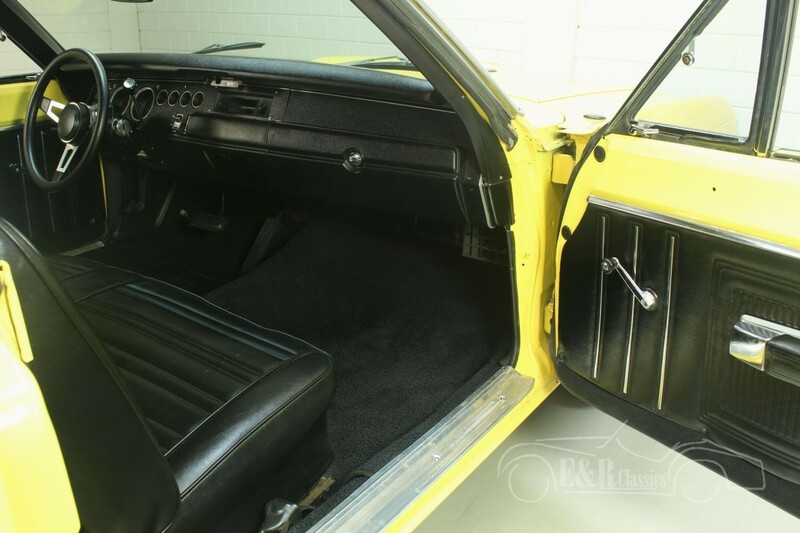 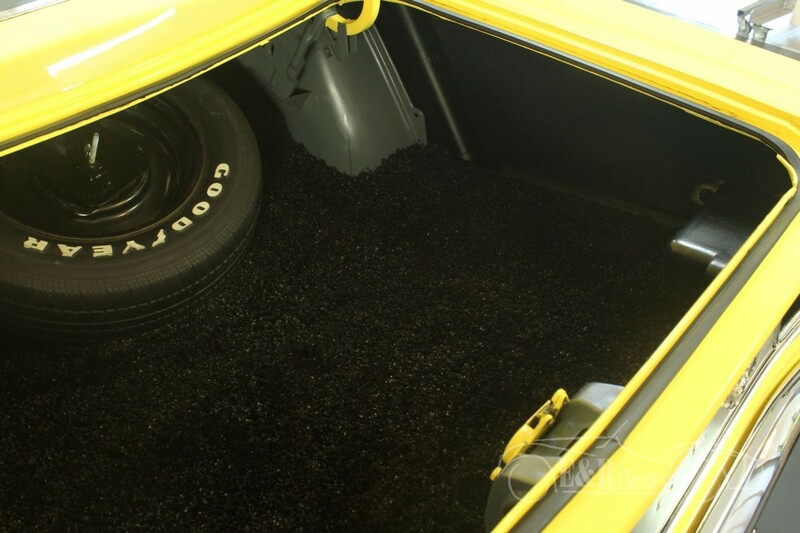 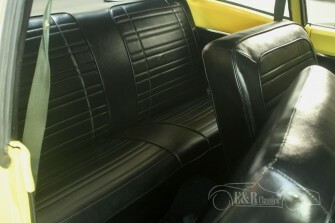 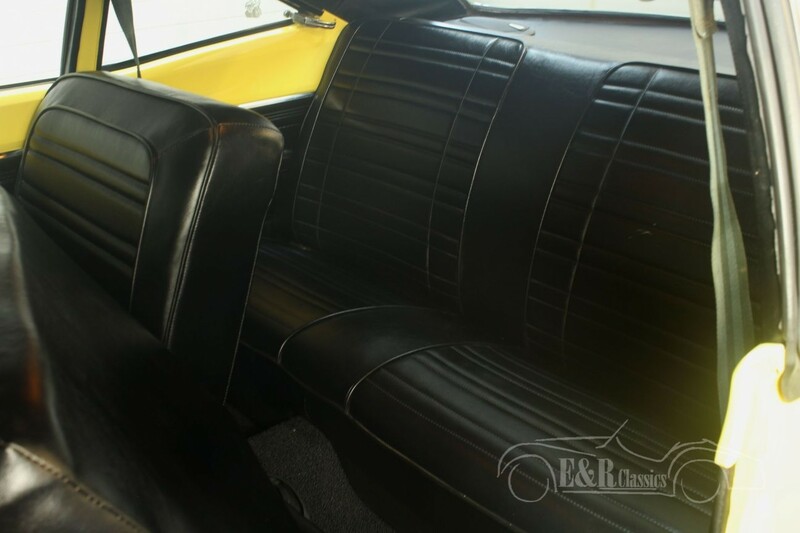 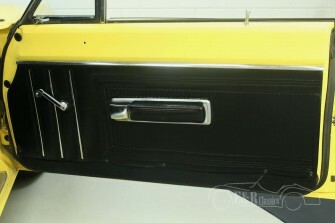 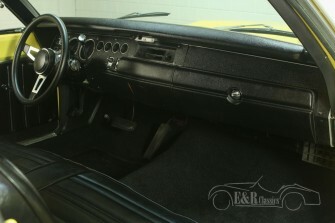 The car has the most popular and most beautiful colour combination of Bright Yellow with black striping and black interior. 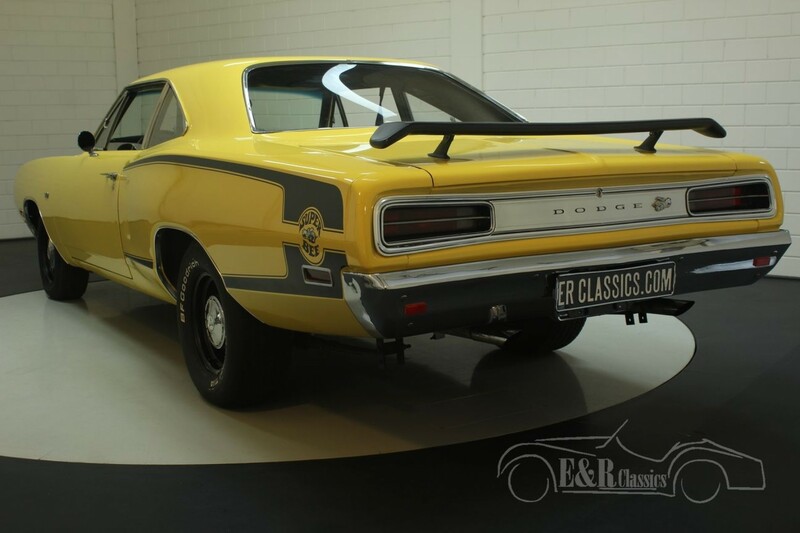 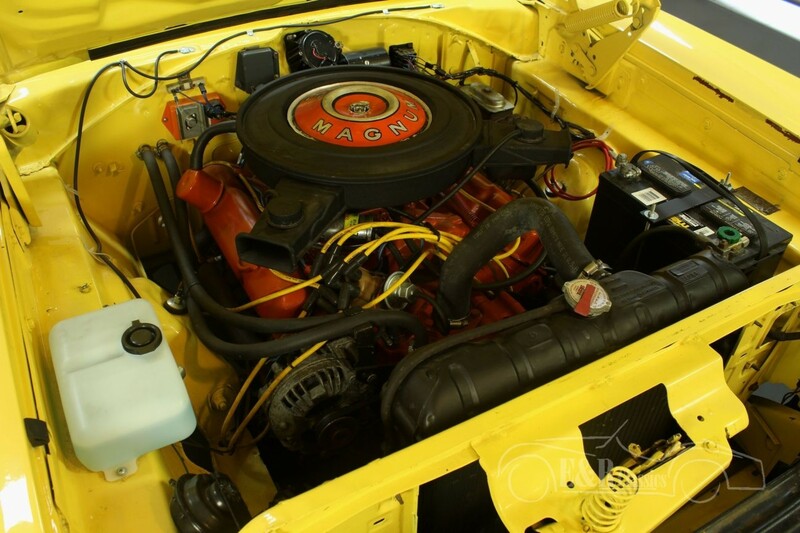 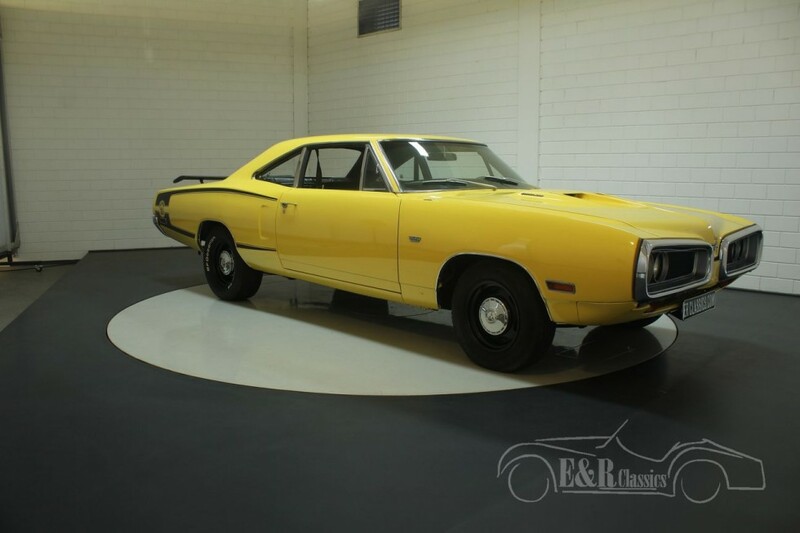 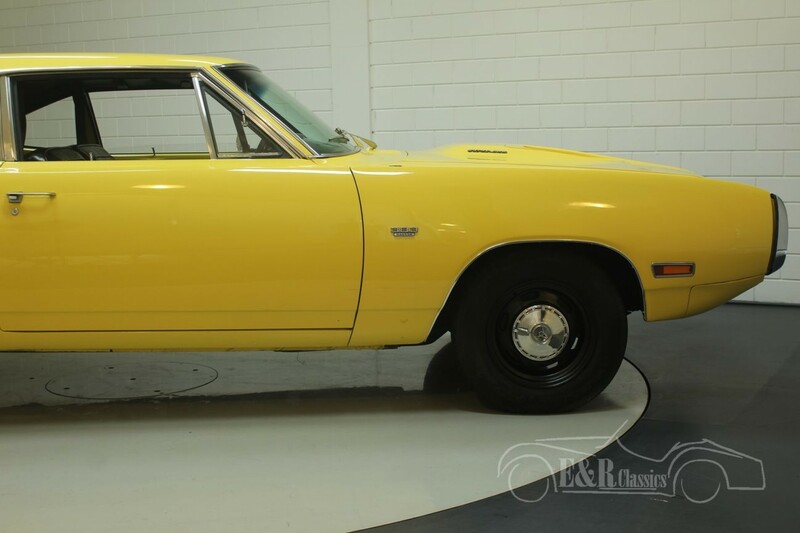 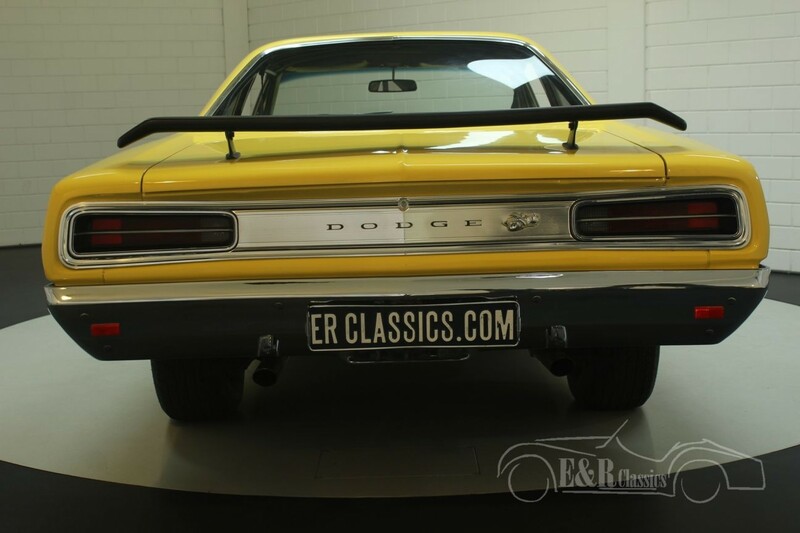 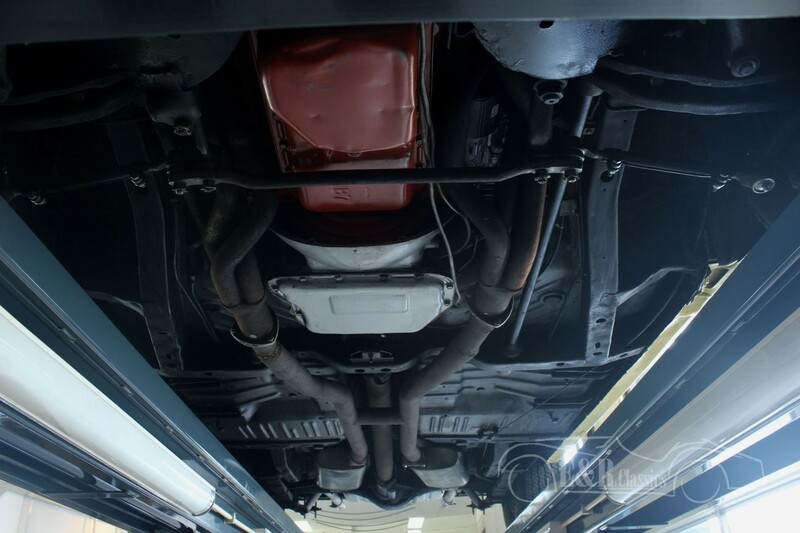 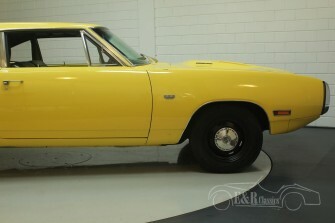 This Dodge is in very good condition and a lot of parts were replaced such as the ignition, wiring, fuel pump, wind shield and a chrome rear bumper. 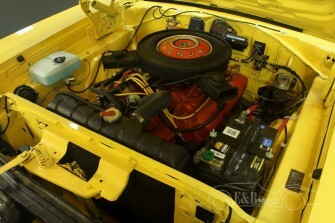 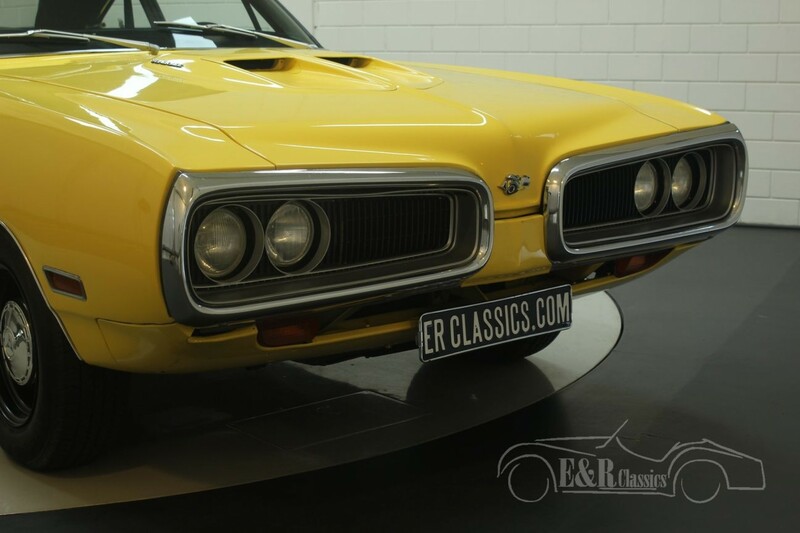 This Super Bee is driven bij the 383CUI (6277CC) 8 cyl engine with Edelbrock 600CFM carburator in combination with the 727 Torqueflite automatic gearbox. 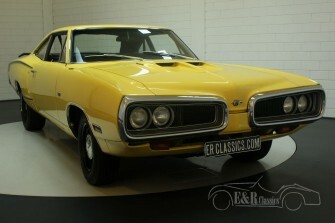 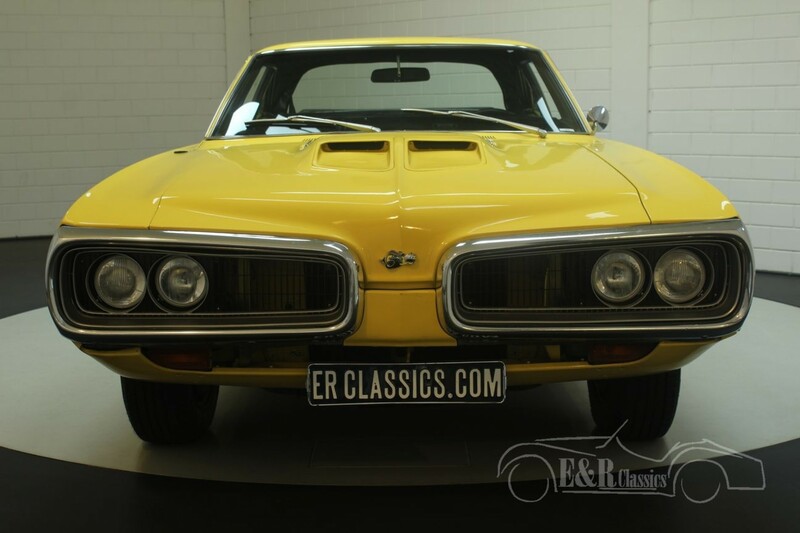 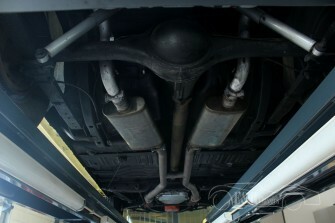 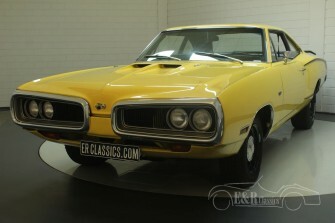 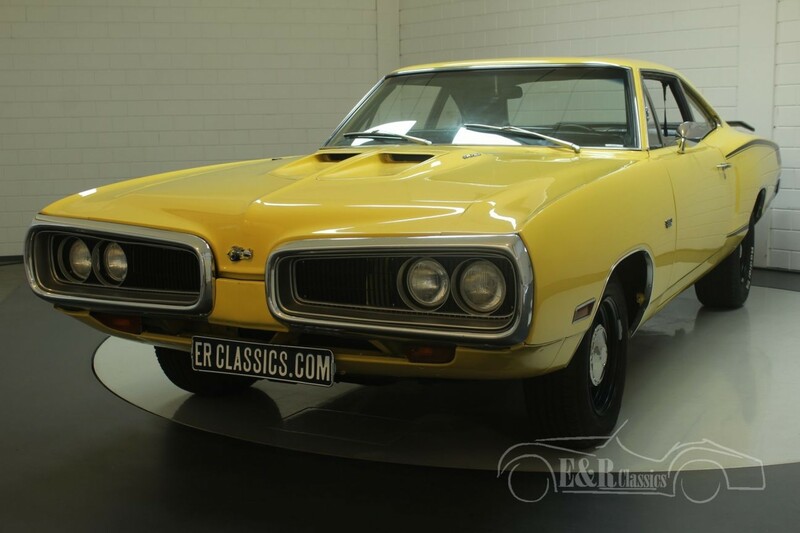 So a marvellous Super Bee for the real muscle car enthusiast.